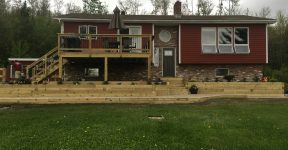 A&P's Landscaping aims to please and has both the professional know-how and the equipment to do your home or business landscaping, lawn care or repair project right. 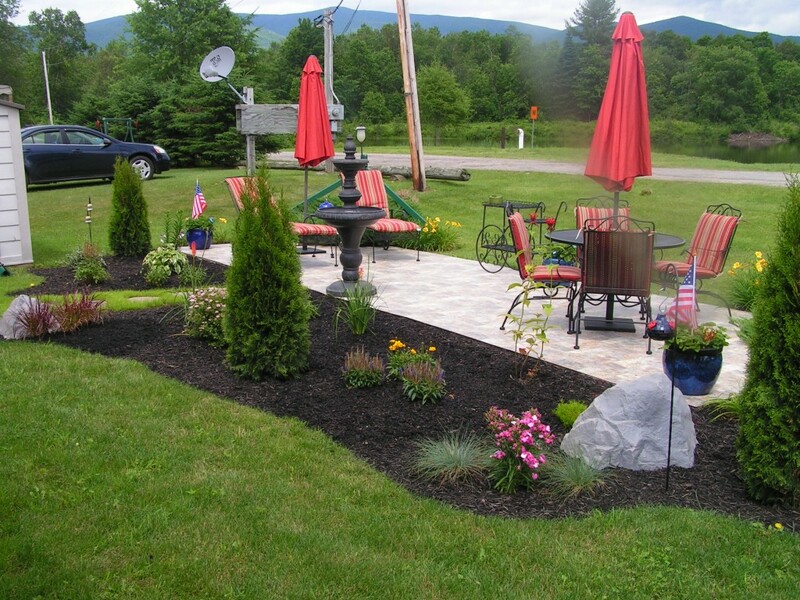 A&P's Landscaping and Building, LLC provides you with unique and innovative landscape design that you can afford. When you are ready to take your home or business landscaping to the next level, call A&P's Landscaping for a free, no obligation estimate. A&P's serves the entire North Country of New Hampshire. 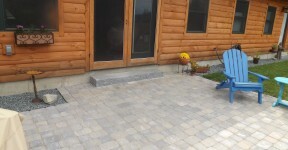 To be the best landscaping and building company in New England by providing the best product, highest quality, and one-on-one customer attention. We want to treat each of our customers like family. We will accomplish this with Pride, Passion and Enthusiasm. 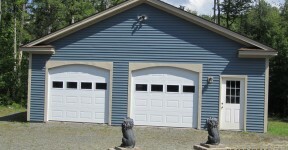 From additions to repairs, call us for a free estimate.